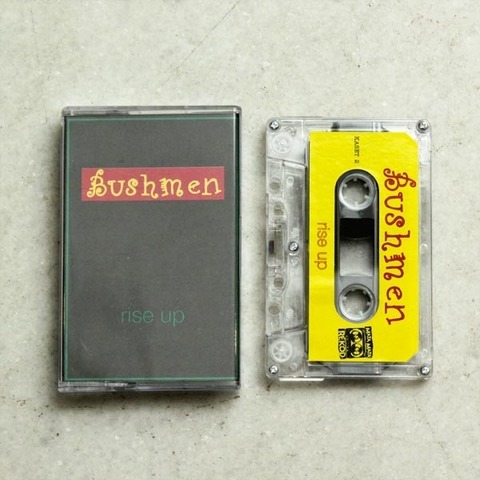 BUSHMEN,started out in 1997, incorporating Carribbean reggae with local Singapore twist. Originally released in 2000, this Rise UP EP is available cassette courtesy of Mata Mata Records. 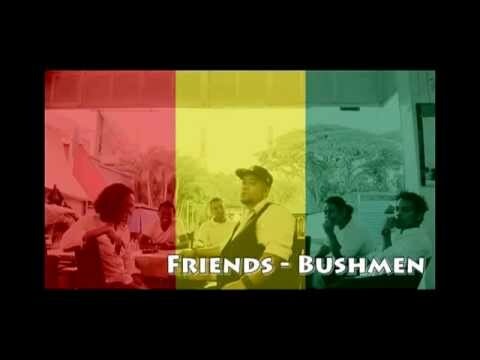 Total of 5 good vibe, positive vibration tracks.